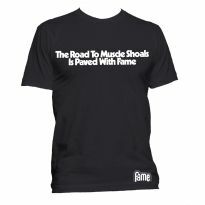 The Muscle Shoals music scene, and its pioneer Rick Hall, have received a lot of attention recently. 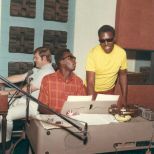 The Muscle Shoals documentary film devoted a great deal of coverage to Hall’s work and in January 2014 the Grammy committee presented him with a Special Merit award. 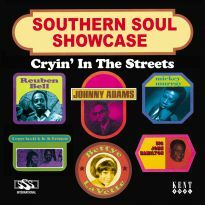 Only a man with such great talent could have made a one-track country town in Alabamaan important centre of the American recording industry. 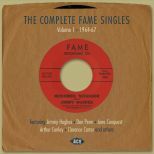 As a tribute to his outstanding legacy, we are releasing the first volume in our “The Complete Fame Singles” series. 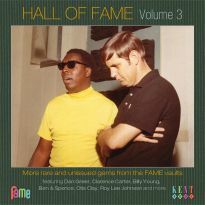 Hall opened Fame Recording Studios in 1961. 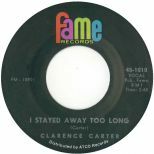 Arthur Alexander’s timeless single, ‘You Better Move On’ b/w ‘A Shot Of Rhythm and Blues’ – a big hit on Dot and a monumental influence on a generation of UK musicians, was the first of many hits recorded at Fame. 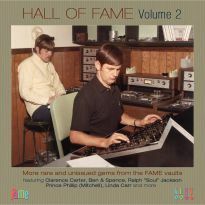 At first Hall hired out the studio to producers such as Ray Stevens and Bill Lowery who wanted to take advantage of his crack studio band and his engineering skills. 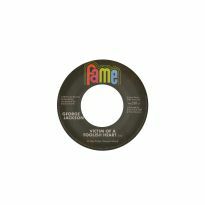 He also issued a few records by local acts on the R and H or Fame labels and leased out other masters to larger imprints for national distribution. 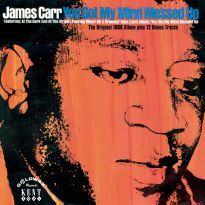 When he found Jimmy Hughes, who he hoped would follow Arthur Alexander as his star act, he licensed ‘I’m Qualified’ to Jamie-Guyden in Philadelphia. 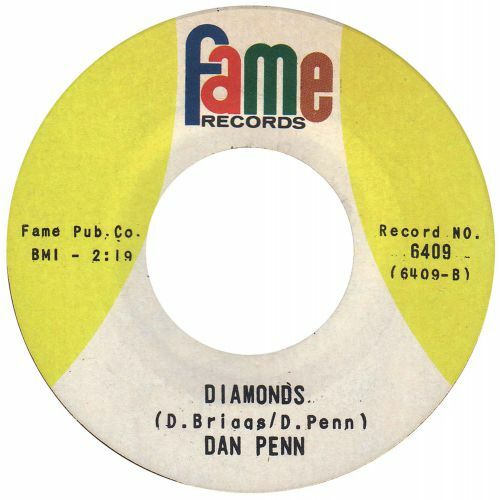 Only when he failed to place Hughes’ follow-up with a national company was he forced to start Fame as a serious label, helped by Dan Penn, his main songwriter and right-hand man in the studio. 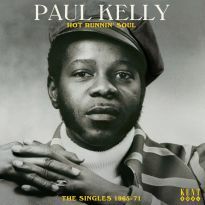 This is the point where our collection begins. 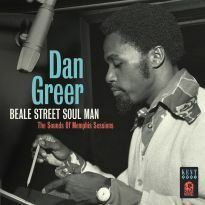 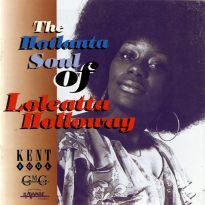 The single was the southern soul masterpiece ‘Steal Away’. 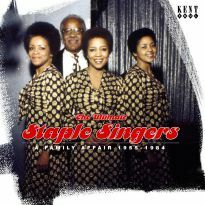 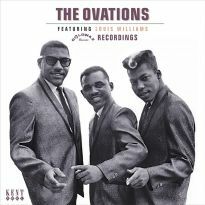 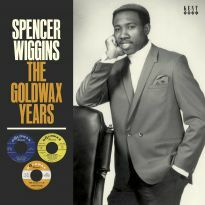 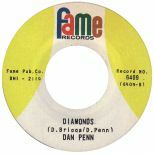 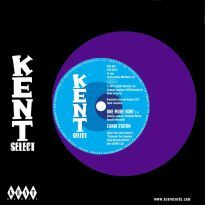 Following Hall and Penn’s early attempts at promotion, the record was picked up by Vee-Jay for national distribution. 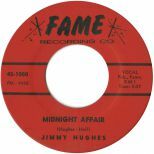 On the back of a Top 20 Pop hit and a #2 position on Cash Box’s R&B chart, Vee-Jay demanded more material from Hughes and signed a distribution deal for the Fame label. 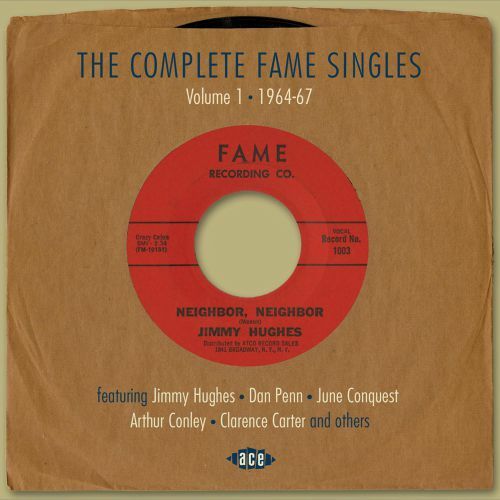 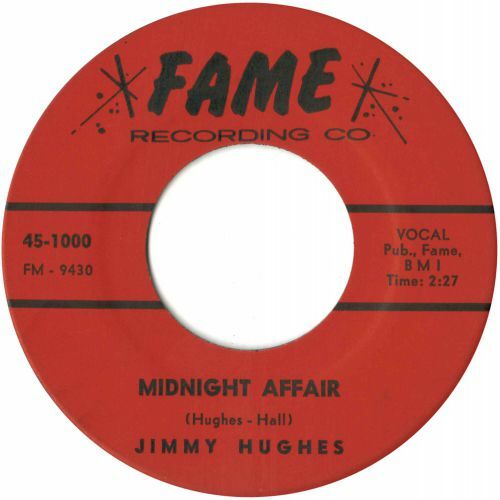 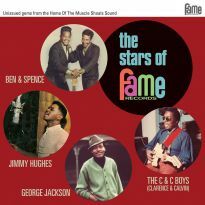 Fame attempted to repeat Jimmy Hughes’ success and issued a selection of records from musicians who formed the team around Rick Hall. 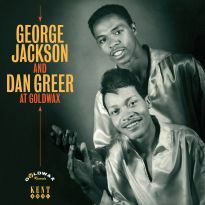 On this first of three volumes, we follow the development of the great songwriting team of Dan Penn and Spooner Oldham and hear the records made during the years 1964 to 1967. 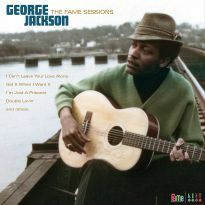 Many failed to make a mark, as much of the label’s early period was devoted to finding out what route would lead to success. 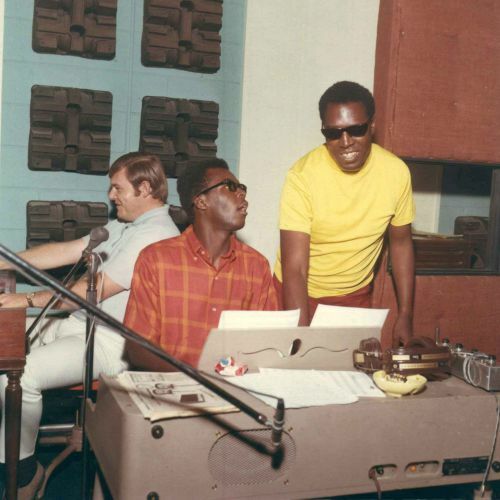 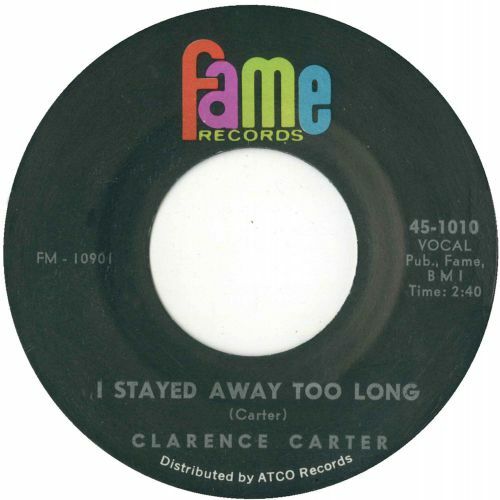 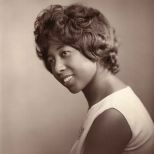 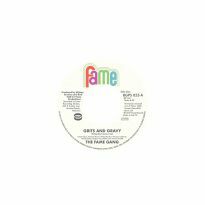 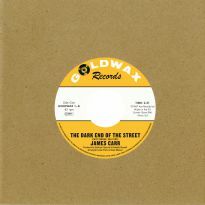 By the end of the second disc, Clarence Carter is established as the label’s main star, distribution has switched to Atlantic and the Fame label’s path is set. 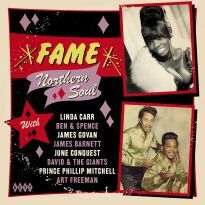 The 52 tracks here tell this fascinating story.